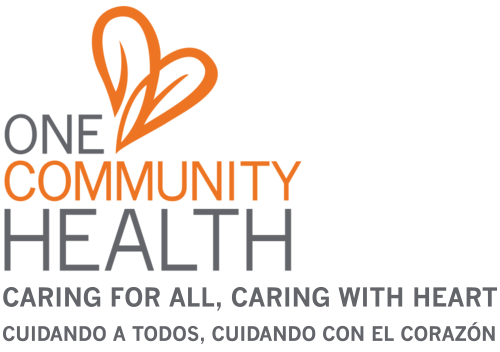 Prior to a new patient appointment at One Community Health, we will ask you to fill out several forms. Feel free to download and complete the appropriate forms for your visit now. Offering medical and behavioral care services to all students living within Hood River County School district, The School-Based Health Center requires specific forms and permissions. Please follow the link below to access these documents.